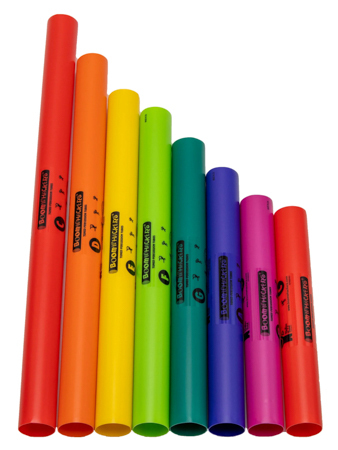 This set consists of five sharps and flats for the standard octave. 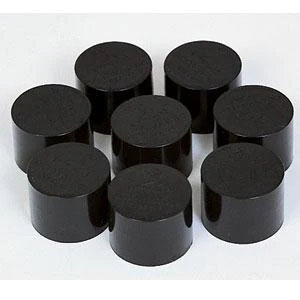 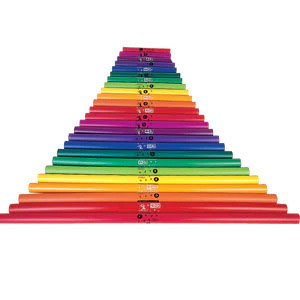 Combine this set with the diatonic scale set to create a full chromatic octave of 12 notes. 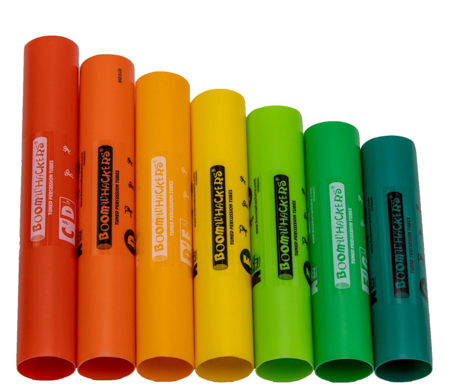 This set consists of seven notes starting with C below middle C.
BOOMWHACKER / 6 TUBES - Whacky Music Inc. 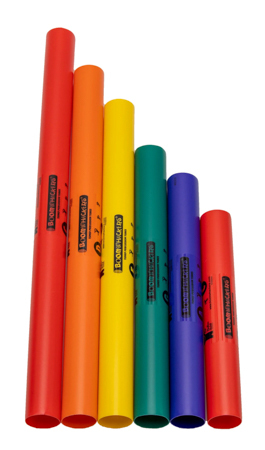 This set consists of the five sharps and flats for the bass octave, in the same range as the bass diatonic set. 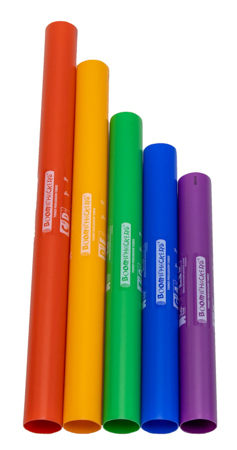 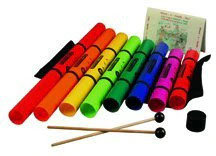 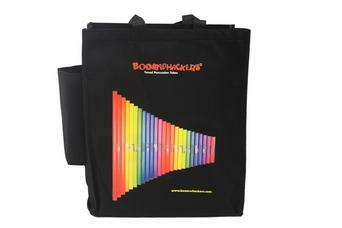 Get active with the Boomwhackers Activity Pack! 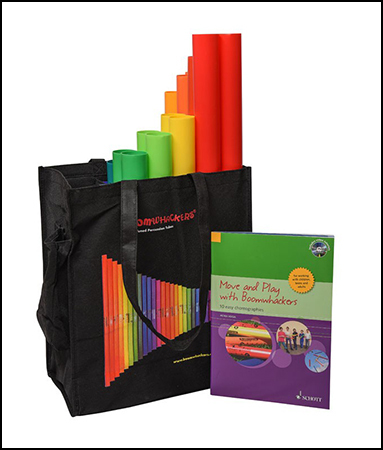 Combine the joy of making music with the fun activities and games included with these colorful tubes! 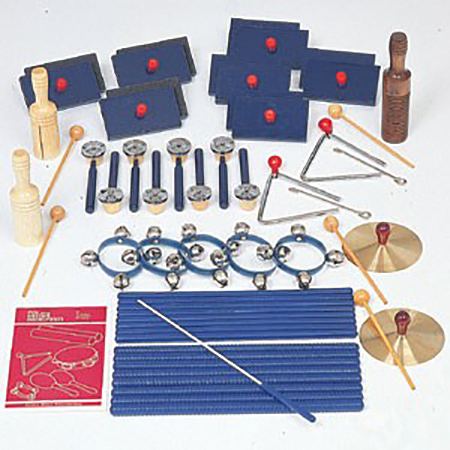 Perfect for music class, physical education, and camps! 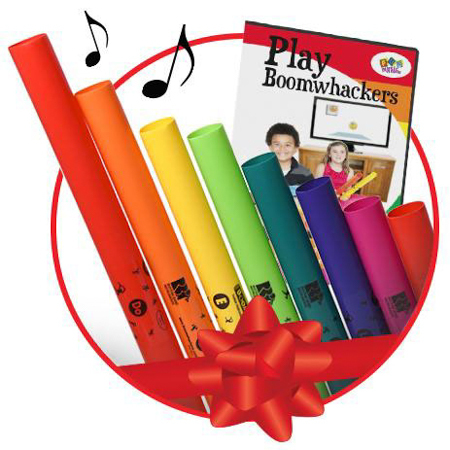 BOOMWHACKER - Whacky Music Inc.